Alien technology is a very special landrace Afghani strain that was brought back fairly recently by a U.S. soldier from an unnamed small village in Afghanistan. The other parts of the equation are Kyle Kushman's Las Vegas Purple Kush and the Original Tahoe OG, which many believe to be the original OG. The cross was made by Swerve of Cali Connection. Oreo Cookies is one of the freshest cookie strains to hit the scene. These cookies stand out with dense nugs with a frosty trichome finish. The aroma and taste stand out like girl scout cookies but finishes off sweeter. The effect is a very nice combination of euphoric and relaxing. Girl Scout Cookies, is an OG Kush and Durban Poison cross whose reputation grew too large to stay within the borders of its California homeland. With a sweet and earthy aroma, GSC launches you to euphoria’s top floor where full-body relaxationmeets a time-bending cerebral space. A little goes a long way with this hybrid, whose THC heights have won GSC numerous Cannabis Cup awards. 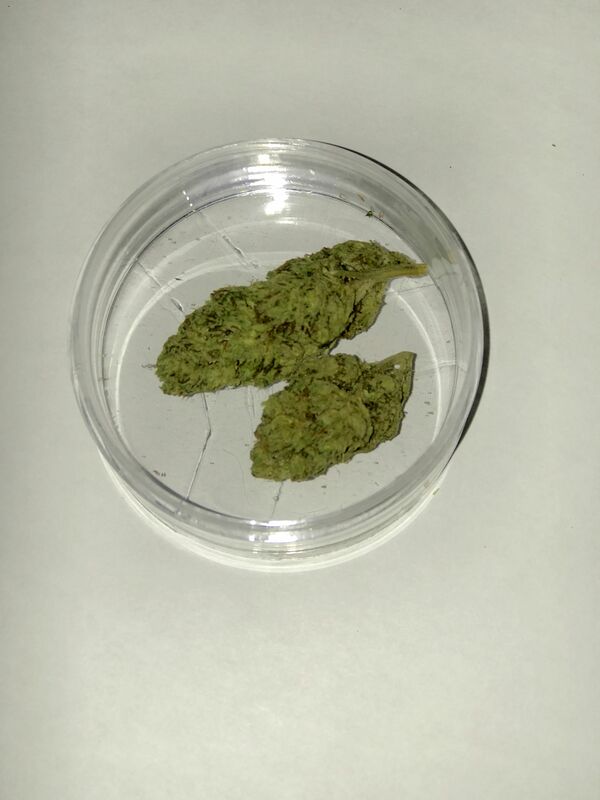 Patients needing a strong dose of relief, however, may look to GSC for severe pain, nausea, and appetite loss. Cake Mix is an extremely rare indica dominant hybrid strain created through a tasty cross of True Afghani X OG Kush. 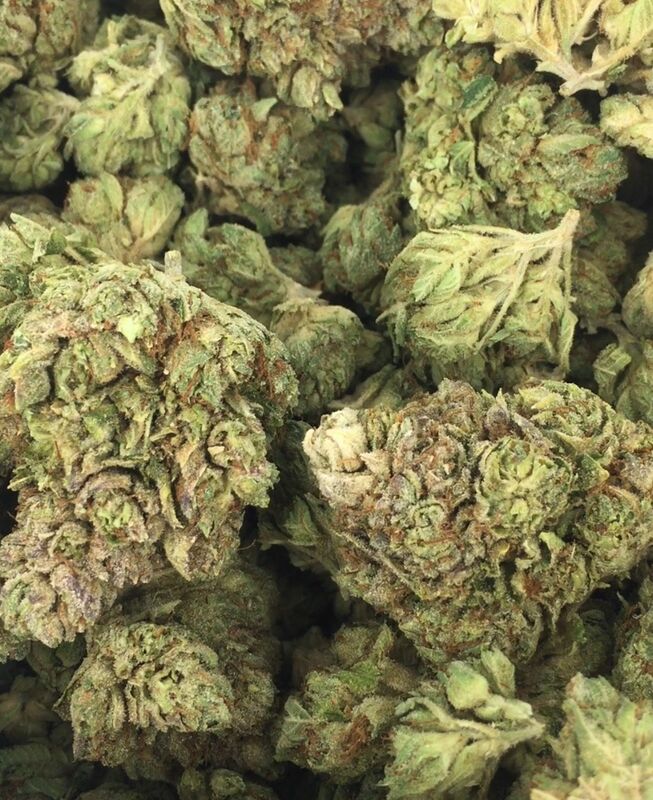 This bud is not to be confused with Birthday Cake Kush – it’s an entirely different experience. It may not taste like actual cake, but this bud truly does take the cake for kicking back with friends or family in settings where you need a little encouragement to be social. The high starts with a mild uplifted effect that leaves you feeling happy and encouraged with a sense of calm. These effects will loosen your tongue and your laughter, leaving you chatty and giggly at times, ready to talk to anyone and everyone that you have to. 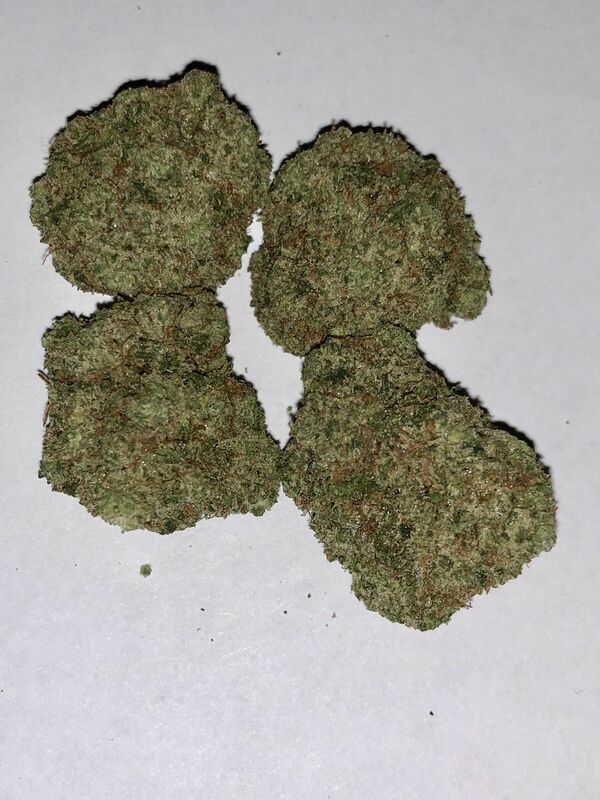 With these relaxing effects and its moderate 28.75% THC level, Cake Mix is perfect for killing the effects of chronic pain, muscle spasms, insomnia, depression, and chronic anxiety or stress. 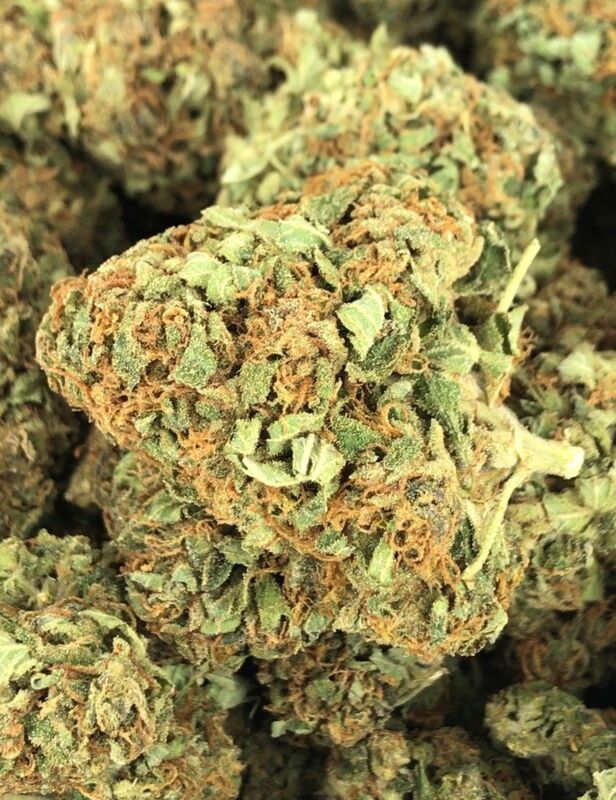 Cake Mix buds have dense light minty green conical nugs with lots of thin red orange hairs and a coating of chunky over-sized bright white crystal trichomes. The flavor is pretty much the exact opposite of cake, unless you like your desserts pungent and skunky with hints of hashy diesel! The aroma is just as heavy, with a spicy dank stench that can easily fill a room. Earth OG is an indica dominant hybrid (80% indica/20% sativa) strain created by infamous cannabis grower Ghost. 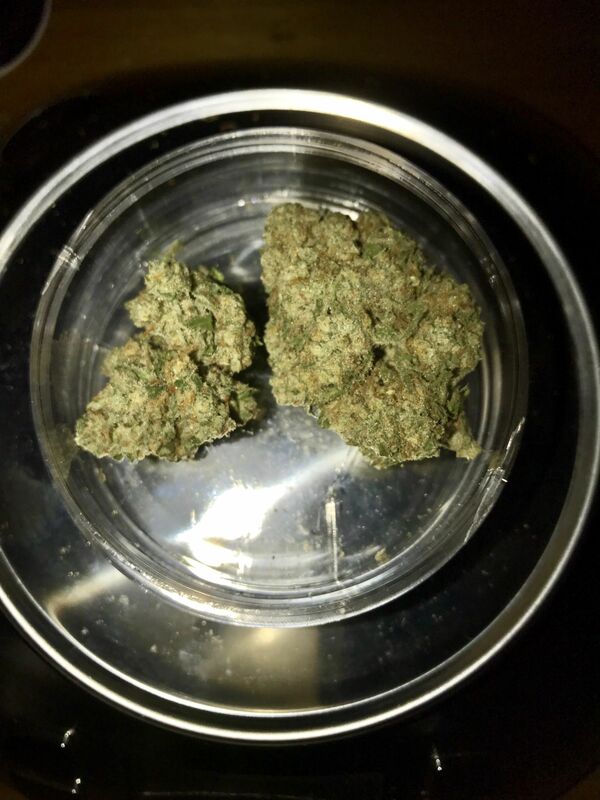 This dank bud is an insanely potent cross between the hugely popular Sour Diesel X Ghost OG strains and boasts an average THC level ranging from 22-25%. Patients describe the high associated with Earth OG as an introspective, creative buzz with social, energetic, and talkative qualities and an uplifted mindset. This initial onset of a cerebral high is followed by an indica-based body high with intense couch-lock and heavy eyes that still leaves you stimulated and uplifted overall. 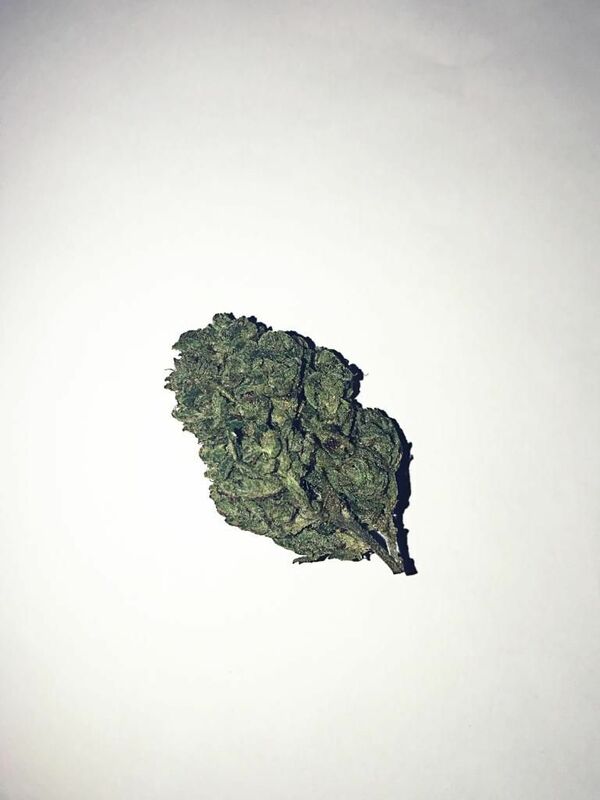 Because of these potent uplifting yet relaxing effects, Earth OG is an ideal medication to treat patients suffering from depression and stress disorders. In addition, due to its energetic and talkative qualities, this medication is ideal for treating patients who suffer from severe social anxiety and withdrawal. 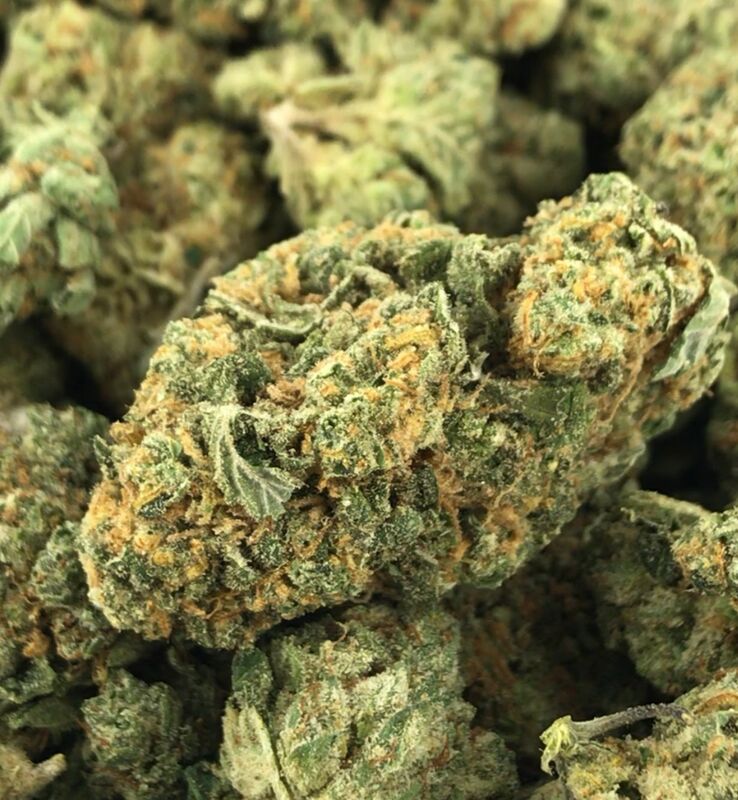 This bud has a pleasant earthy aroma with lemony undertones and a spicy sweet lemon taste. Earth OG has popcorn shaped, minty green buds that are crystal-coated with trichomes and flecked with long fiery orange hairs. These nugs are achieve a perfect balance of density and fluffiness and are relatively small and uniform in shape and size. Tarzan OG, a hybrid cross between the famed Paris OG and Grease, is a potent indica-dominant strain with powerful cerebral effects and medicinal properties 85% indica and 20% sativa. Indica-dominant hybrid with qualities similar to its parent, Girl Scout Cookies. With glittering trichomes, bright pistils, and lime green and lavendar leaves, this strain is a feast for eyes. Its aroma is pungent, sweet, and earthy with slight floral funkiness. These classic OG aromas blend nicely with medical-grade body effects that lean toward the sedative side with the addition of Face OF OG genetics. Enjoy a stoney, in-your-face buzz off the start that melts down over the body, prettifying the consumer with relaxation that emanates outward.